Works begin on 25 November at Plot M Derby - Bespoke's newly awarded project for end user and drinks flow logistics company K & N (Kuehne & Nagel), as part of a £45m new development scheme. 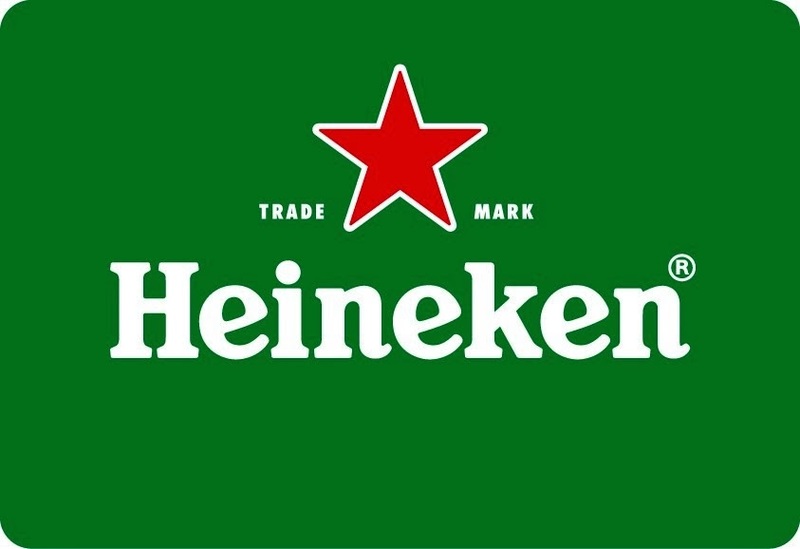 K&N are one of the world's largest logistic companies who'll be using the 633,000 sq ft development to carry out a new contract it has with brewer Heineken. 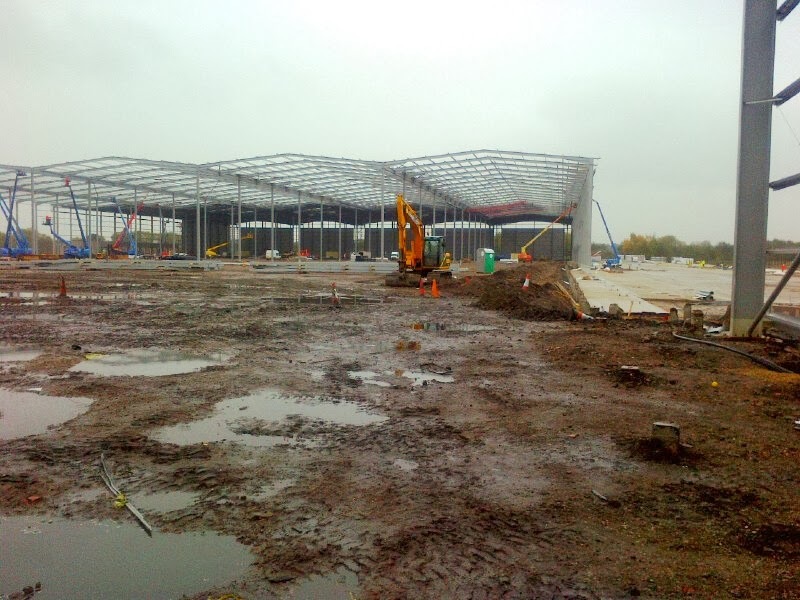 The new development, which will bring hundreds of new jobs to the local area, is underway to ensure completion in time for next year's football World Cup. Bespoke will be completing fit-out works to the adjoining offices of this distribution centre, which will include partitions, demountable partitions, suspended ceilings, joinery and decorating. For more information on the development, Click Here to read an article from earlier this year by the Derby Telegraph.